Well, umm.. I’m sure you’re more than protected. Especially with that knot at the top. 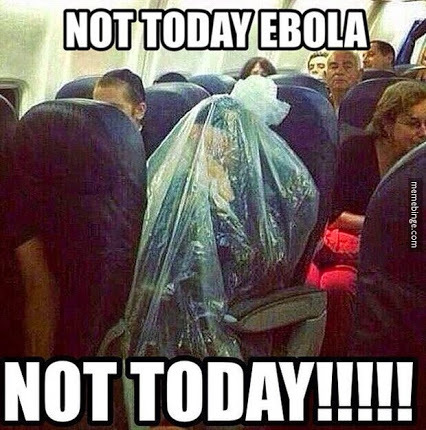 Seriously tho, it’s pretty much what I want to do to myself the minute I hear someone sneeze or cough on a plane.